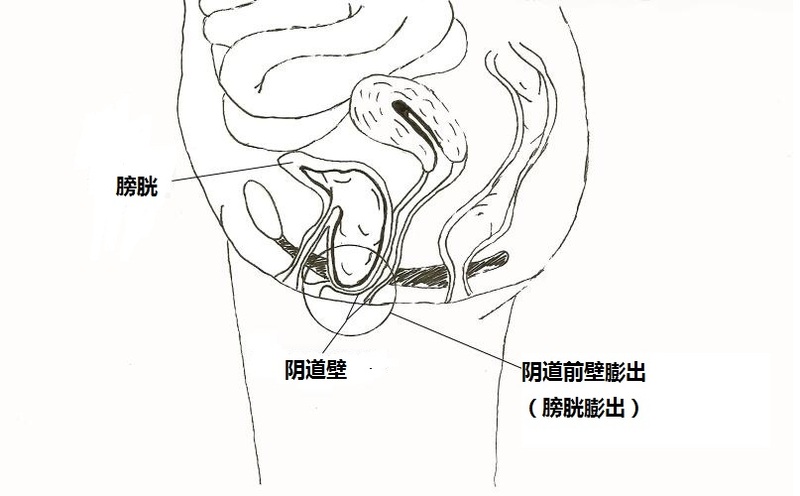 China has a large population and faces the challenge of addressing an aging society, a young generation with a modern lifestyle, and an increased ratio of large birth-weight babies which present significant risk factors for pelvic organ prolapse. 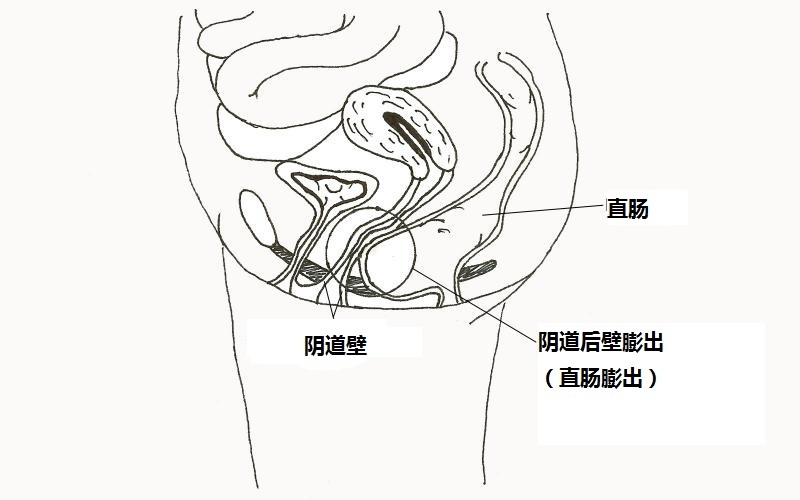 In areas of Beijing and Guangzhou it has been reported that the ratio of incontinence in women is 18.1% to 57.5%, however only one third of the women in these zones can access physicians. 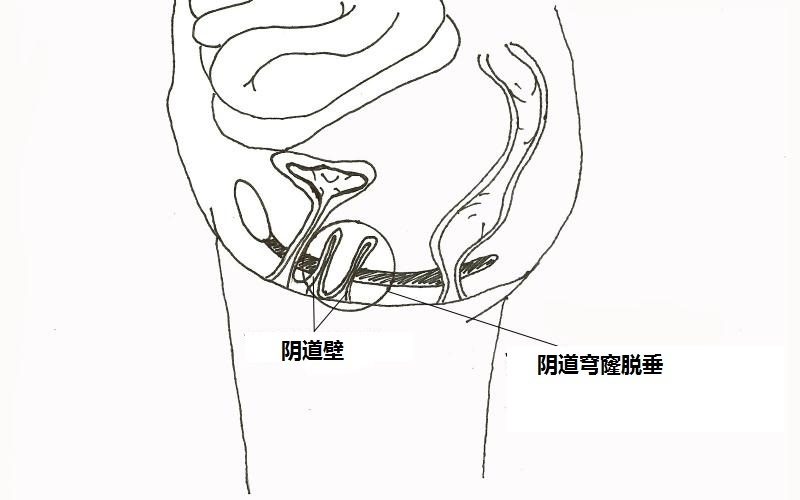 As is common in most countries, women in China are typically unfamiliar with POP or urinary incontinence concerns and often consider the symptoms they experience signs of aging rather than health concerns that need to be addressed. Others are too shy to seek counsel with a physician. The backdrop for women in most countries around the world is very familiar. 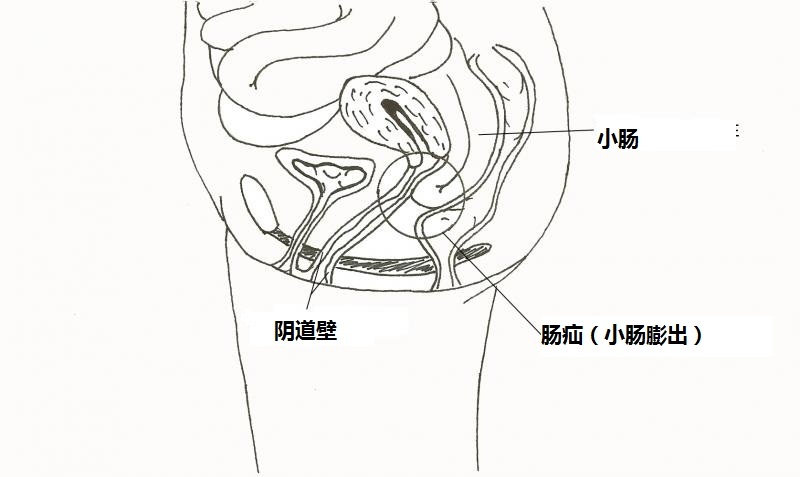 Few physicians in China have necessary pelvic organ prolapse knowledge or skills to address POP or UI. More importantly, few recognize the significance of this condition. 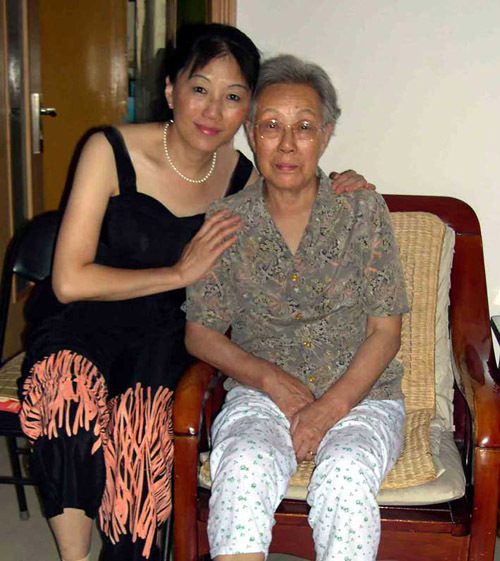 There is a growing interest in PT resources to benefit women in China with non-surgical treatment, but unfortunately there is limited access to educational tools necessary to evolve treatment protocol. Joy Pan is the APOPS liason in China, she has dedicated considerable time to guiding women in China experiencing POP. Joy is a scientist at a multi-national company in her country; her personal experience with pelvic organ prolapse enables her to understand the needs of women navigating POP. Joy's difficult forceps delivery in mid-2011 left her with a cystocele and rectocele along with a healthy baby boy. Relying on her professional skills to search for answers, she established a online community to share information with other women experiencing the same health concerns. As APOPS builds it's legion of Ambassadors in countries around the world, women will stand side by side, sharing insights and guiding and nurturing each other.